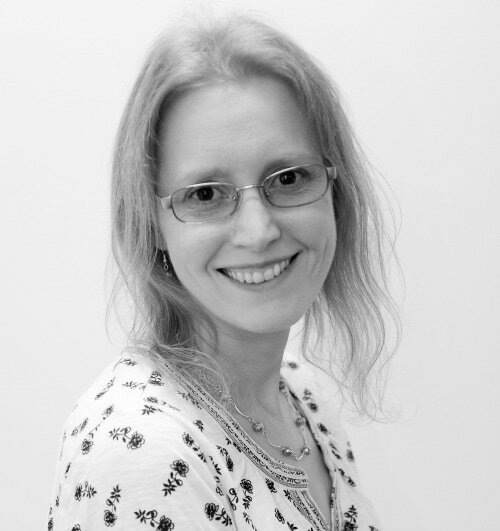 Mary Anne Yarde is an award-winning author of the International Best Selling Series--The Du Lac Chronicles. Set a generation after the fall of King Arthur, The Du Lac Chronicles takes you on a journey through Dark Age Briton and Brittany, where you will meet new friends and terrifying foes. 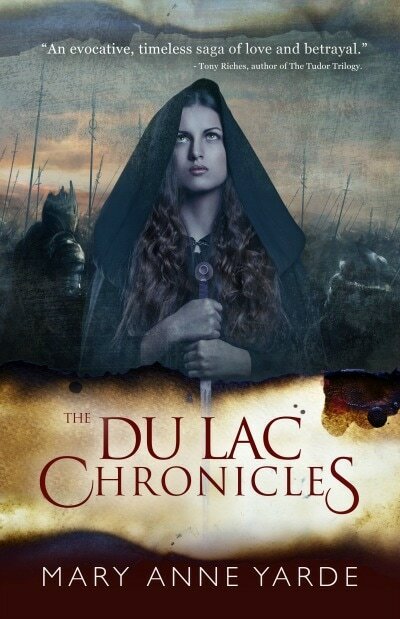 Based on legends and historical fact, the Du Lac Chronicles is a series not to be missed.